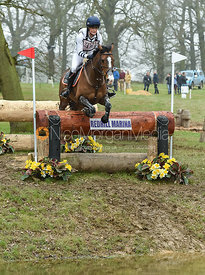 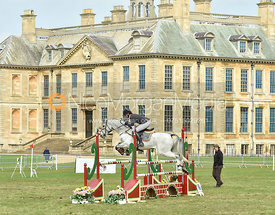 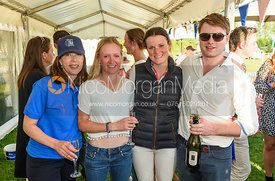 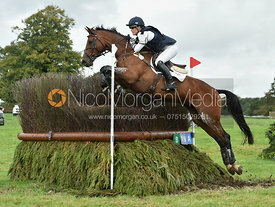 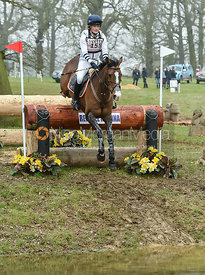 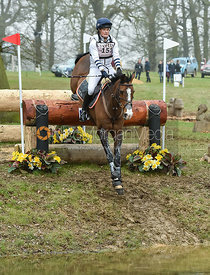 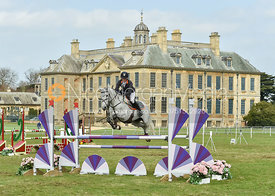 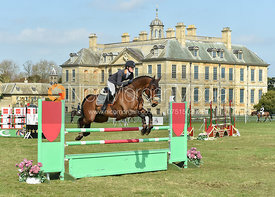 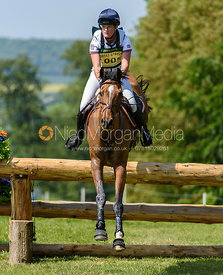 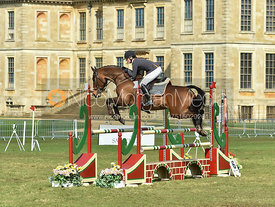 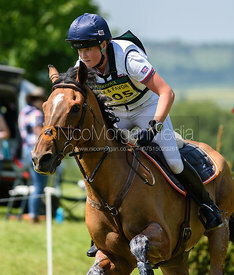 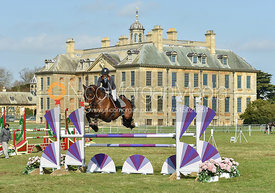 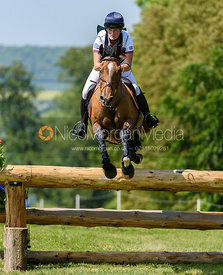 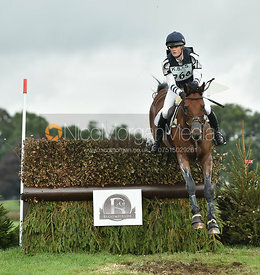 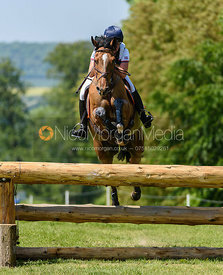 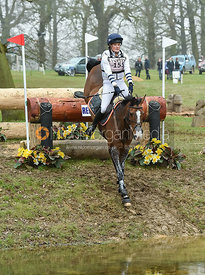 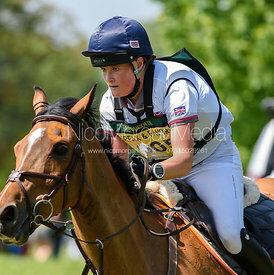 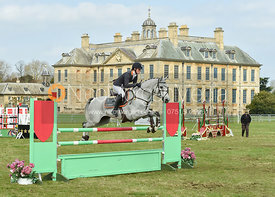 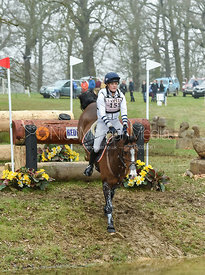 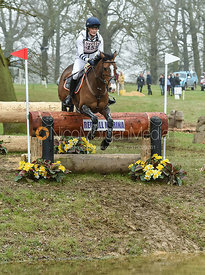 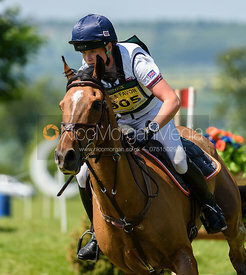 Library of images of young event rider Bubby Upton, previous Junior European Champion. 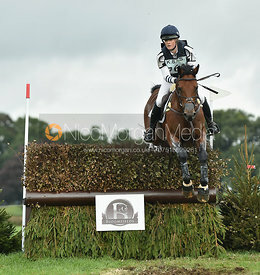 Bubby was selected for the Pony European Championships in Millstreet at 15. 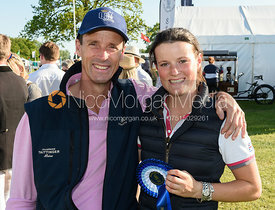 Won Team and Individual silver at the Europeans on Alfie XI. 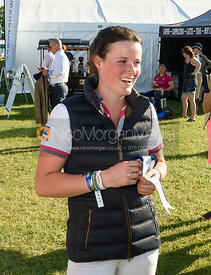 2017 - Crowned the new Junior European Champion after winning Gold at the Europeans held in Millstreet with a new world record dressage score at the time of 23.9. 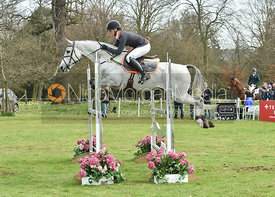 Team Silver. 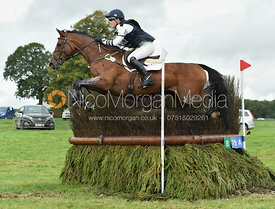 Won the British 7 Year Old Championships at Osberton which was his first CIC**. 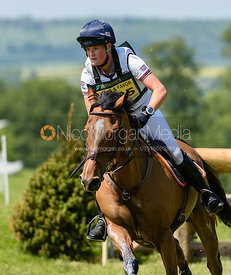 2016 - Team Bronze at the Junior European Championships in Montelibretti. 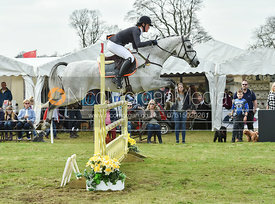 2015 - won the CCI* out in Millstreet on Fernhill Rockstar, 2nd in the Under 18 Championships at Weston Park.